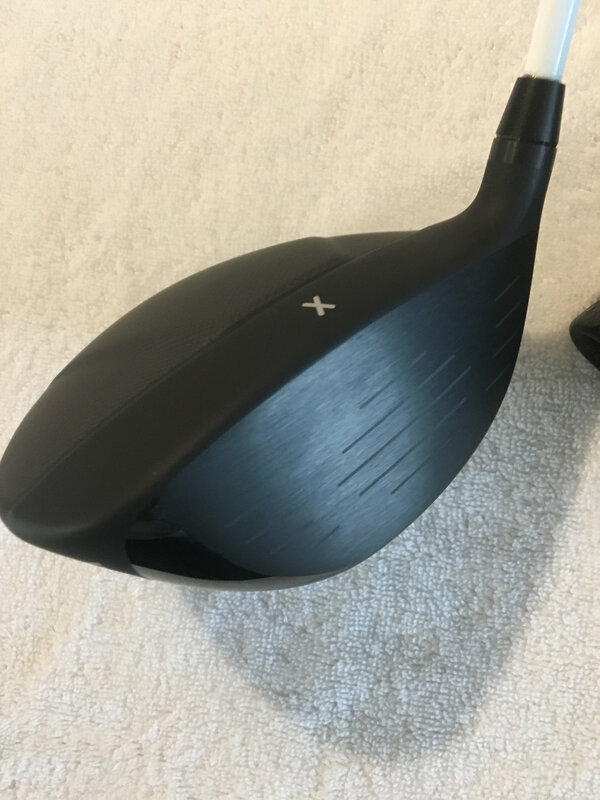 Mint condition, could pass as brand new PXG gen2 XF 10.5 degree driver head. 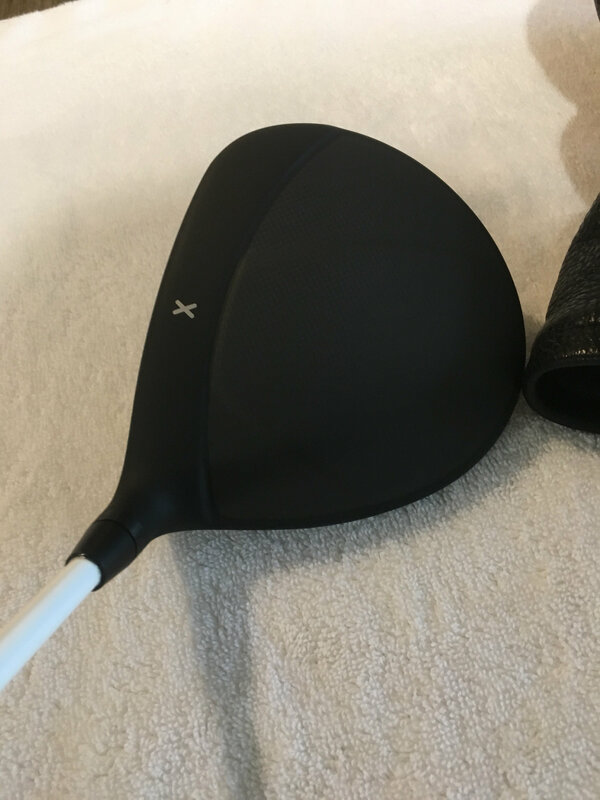 This head has only been on course once. 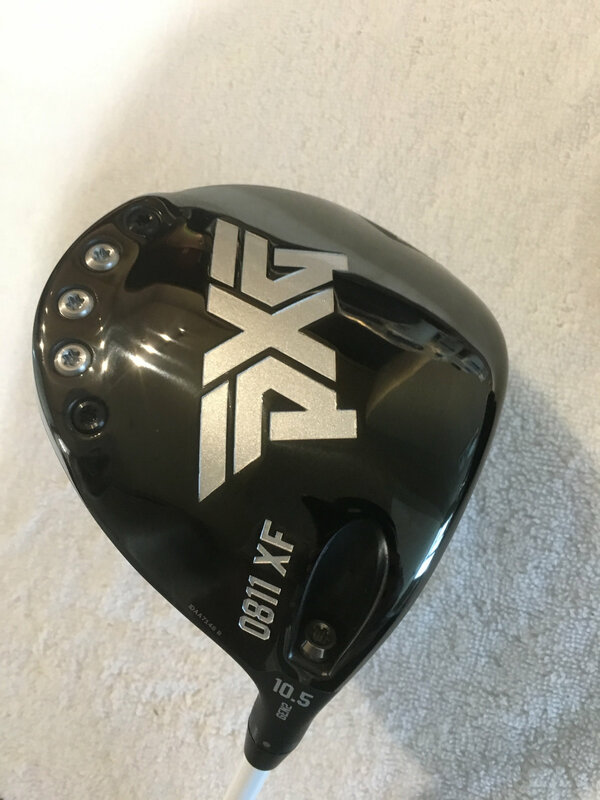 Comes with a headcover and a (non pxg) tool. 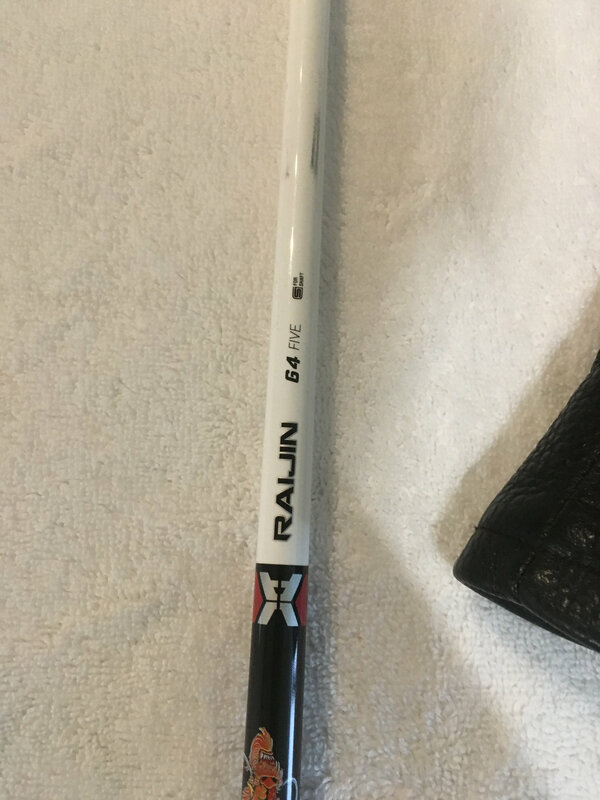 Price: $445 for the head, $225 shaft - $655 for both. 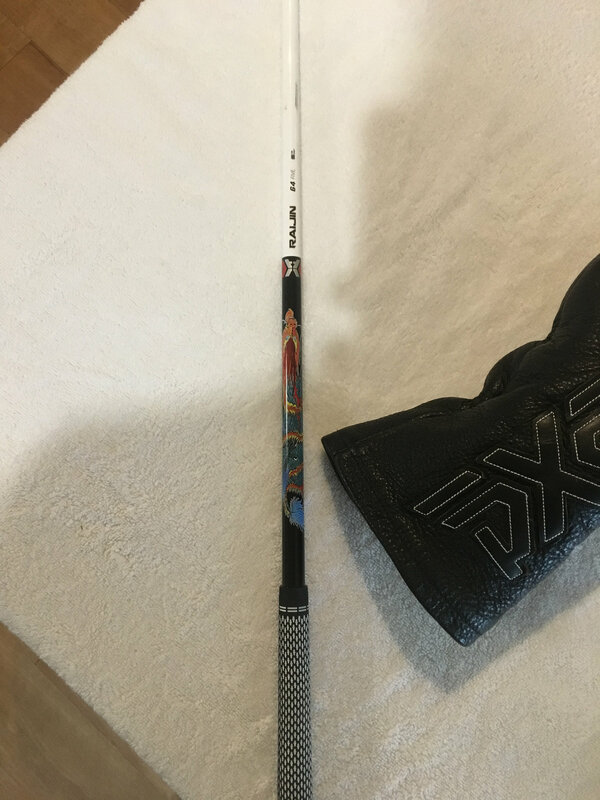 Open trades or partial trades for high end putters, drivers, TZ6 shaft and maybe other items. I have this head and I can say that turning it down to 9 helped me a ton. Also it does open the face a bit. At the standard setting I had to hold off or I would miss left. 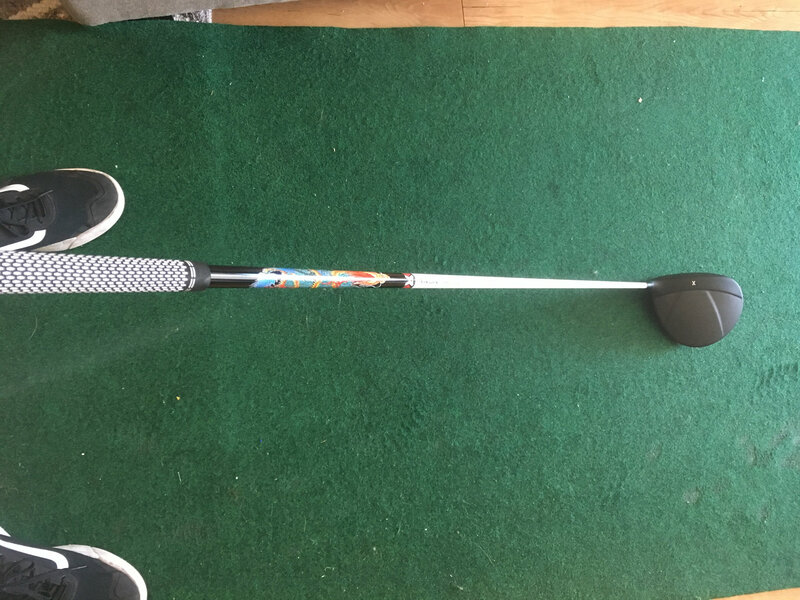 Now I can swing with no worries.